Everyone has heard all the talk about the “new buyer,” but the reality is many of the foundational aspects of the buying process haven’t changed. Buyers are still looking for the newest ways to run their business more efficiently, and they are still collecting information on sales professionals who can help them do so. 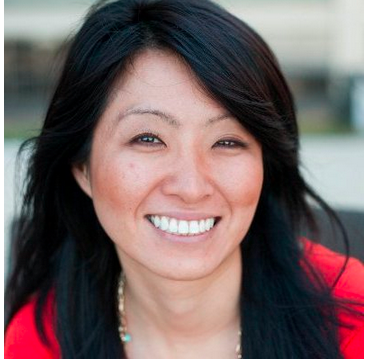 What has changed is the way buyers educate themselves and engage with salespeople. B2B buyers are largely ignoring ineffective sales prospecting techniques, such as cold calling, and instead are engaging with sales professionals who provide customized content targeted to their needs at the appropriate buying stage. They also are relying more on their networks for peer-to-peer research to validate new solutions and offerings in the marketplace. How can companies and sales teams respond to these changing market dynamics? To be successful in today's environment, sales professionals need to offer value to the buyer at each stage of the journey. Uncovering insights into your buyer in real-time is key to helping you understand what buyers are trying to achieve at that moment. The sales landscape has changed, and the buyer, rather than the seller, is now the one who is now in control in the buying journey. But that doesn’t mean sales reps can take a backseat. Rather, by utilizing the tools in this eBook, you gain a competitive advantage in an increasingly competitive climate. 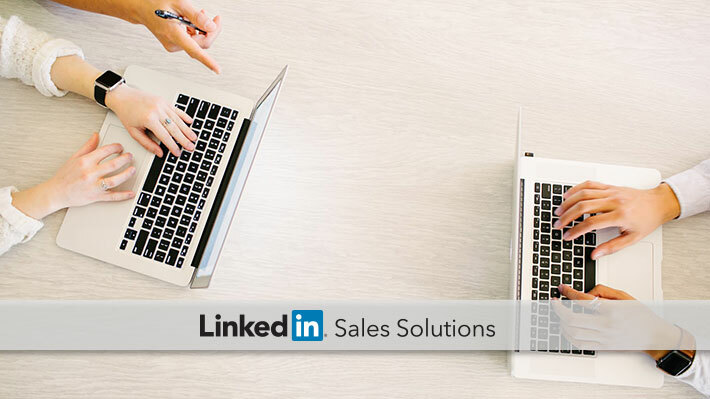 Download “Simplifying Sales: The Effortless Guide to Using LinkedIn for Sales Success” to streamline your social selling process and engage your prospects.